TV presenter makes outrageous Rafa Benitez claims ahead of crucial NUFC vs Liverpool clash – NUFC blog – Newcastle United blog – NUFC Fixtures, News and Forum. According to ESPN presenter Mark Donaldson, Rafa Benitez will ‘roll out the red carpet’ and ensure Liverpool come away with three points when our two sides meet at St James’ next month – claiming he won’t want to ruin their title hopes. These are truly ludicrous claims and massively insulting comments towards a manager like Rafael Benitez. 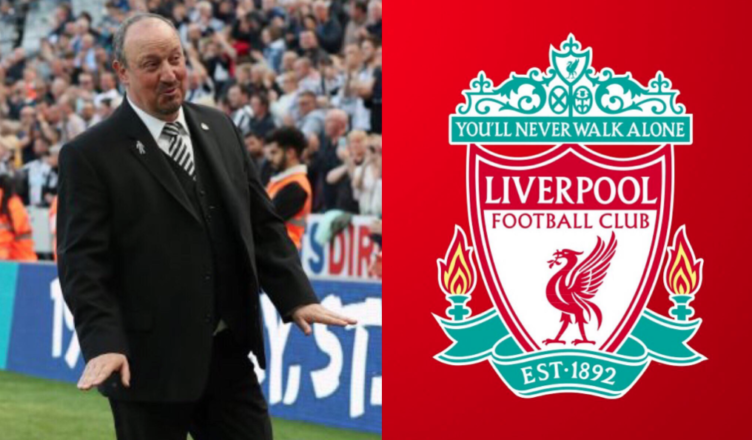 Yes, Benitez has a huge connection to Liverpool – he’s adored on Merseyside and the he still holds a special place for the club in his heart – but this is potentially his last game at St James’ Park as Newcastle United’s manager. He’s not about to roll over and will be 100% focused on a win – even if it spoils Liverpool’s chances of a Premier League glory in the process. If he or any Liverpool fans are genuinely expecting this to happen then they’re in for one hell of a shock. If anyone thinks that Rafa will give Liverpool an easy game, then they know NOWT about Rafa, The Toon Army, Newcastle Utd squad, Liverpool supporters or football in general. Nobody will want ‘Pool to win league that way! Anyway the F.A. and other football bodies would call for an enquiry into a possible illegal throwing of a match. Rafa and any of the NUFC squad involved could be banned for life or even imprisoned. This guy needs to both check his brain into gear before opening his gob, not to mention the legal side of it. Obviously he doesn’t have a clue about Rafa, this is the guy who is so competitive he once said ‘if I’m playing hid and seek with my children I still want to win’ so why would he tell his team to lie down for a club that sacked him and more so why would the players do it ? Sounds like a Citeh supporter making excuses already!